Daniel Boone was a leader of frontiersmen who explored the pathway. Thus, the people who wanted to reach Kentucky and Tennessee could use Cumberland Gap. He made this passageway accessible for the frontiers. When people want to reach Appalachian Mountains, there are many passageways that they can use. One of them is Cumberland Gap. This pathway is very special for it is considered as the continuous one in the ridge line of Cumberland Mountain. The location of Cumberland Gap is at the border between Virginia and Kentucky. It is included as a part of Cumberland Gap National Historical Park. 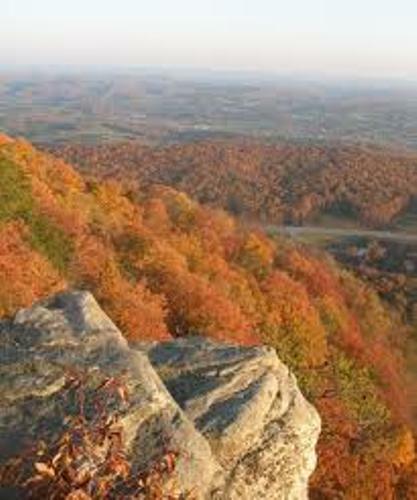 You can spot sedimentary rock located around Cumberland Gap National Historical Park. Due to the fall and rise of shallow seas, the carbonate mineral, sand, gravel, mud and silt are compacted and form sedimentary rock. Cumberland Gap is famous with its adorable beauty. Due to the uplift on the sedimentary rock, the area has special landscape. Read facts about Crater Lake here. 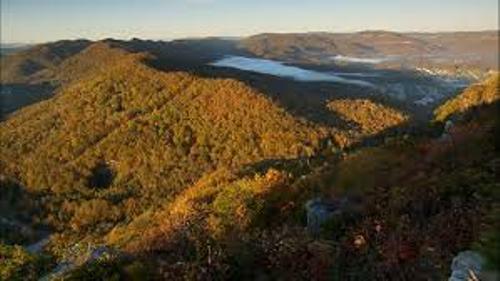 Cumberland Gap has the beautiful steep cliffs, narrow ridges, natural gas and wonderful overlooks. When you spot Cumberland Gap, you will see no water flowing on it. Therefore, it is included as a wind gap. The gateway to the west is marked by the presence of V shaped gap. Get facts about Creswell Crags here. 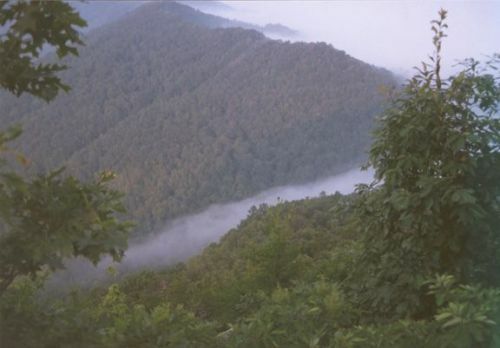 The four seasons are experienced in Cumberland Gap due to its central location in US. The temperature is around 30s to 40s Fahrenheit during the winter months. It has humid, warm and sunny weather during the summer months. Harrogate, Kentucky and Middlesboro are some nearby cities of Cumberland Gap. 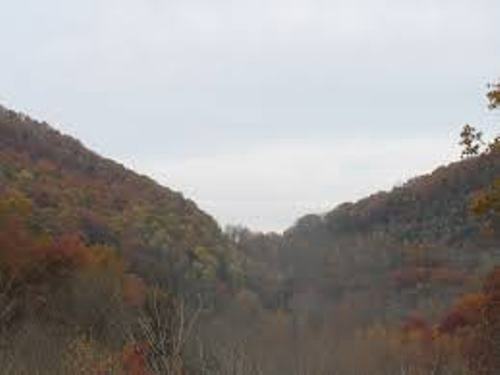 The formation of Cumberland Gap is due to the development of Rocky Face Fault, Middlesboro Syncline and Pine Mountain Thrust. 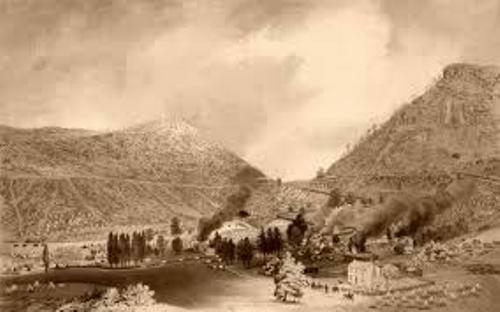 What do you think on facts about Cumberland Gap?